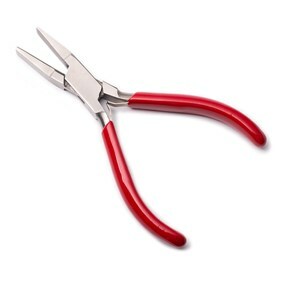 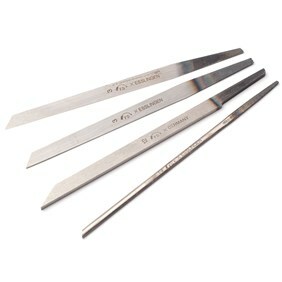 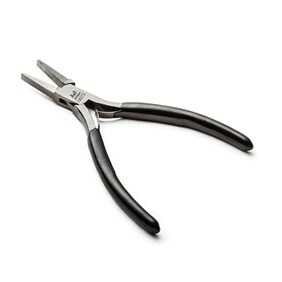 These German made, premium quality snipe nose jewellers pliers are ideal for many jewellery making techniques. 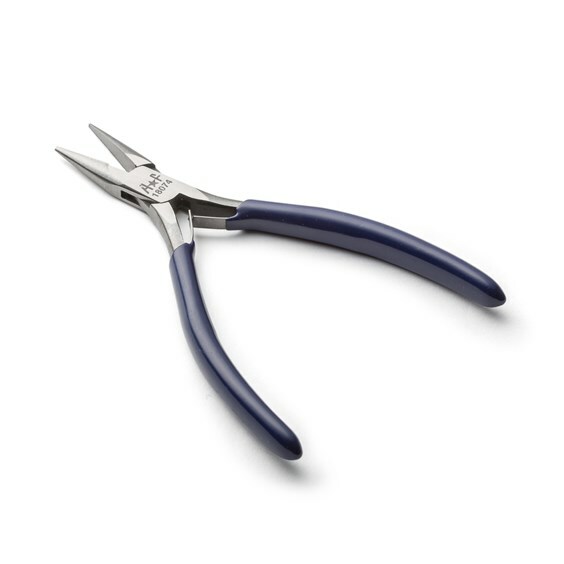 Made in Germany from polished stainless steel, they are made with sturdy box joint construction, double leaf springs for ease of use and comfortable, easy to grip vinyl coated handles. Snipe nose pliers (sometimes called chain nose) a great general purpose pliers for opening and closing jump rings, wire wrapping techniques, bending metal wire and sheet metal. 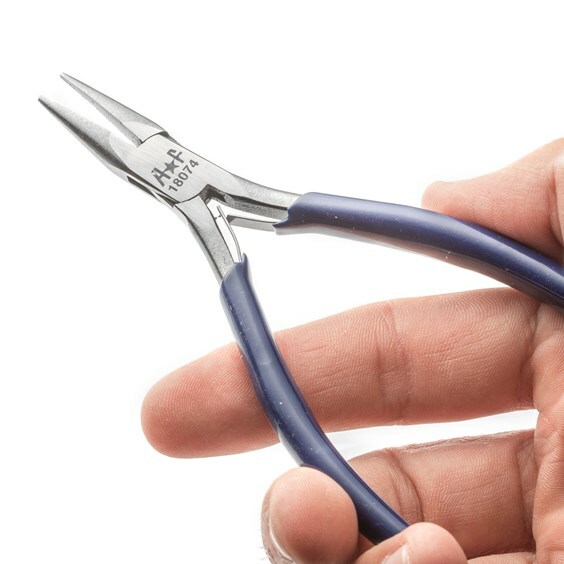 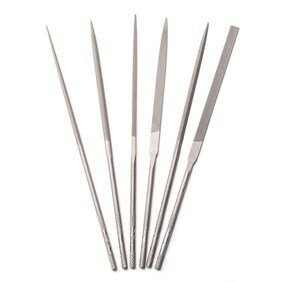 Unlike flat nose pliers their jaw tapers to a narrow point making them really useful for closing crimps in awkward to reach places or between beads.